Tiger Forces Commander Visits Idlib Frontlines As Army Reinforcements Pour Into Area (Videos) 5 out of 5 based on 10 ratings. 10 user reviews. 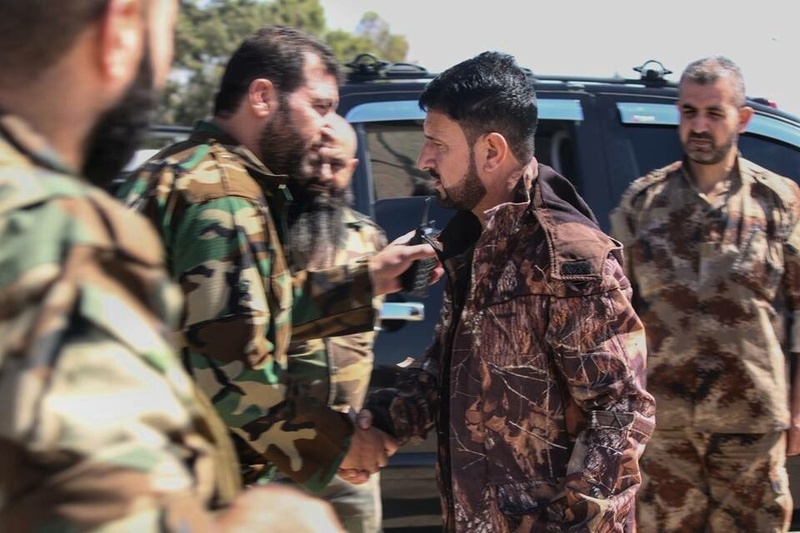 Commander of the Tiger Forces Brigadier General Suheil al-Hassan has visited frontlines in northwestern Hama and southern Idlib, according to videos and photos appearing online. 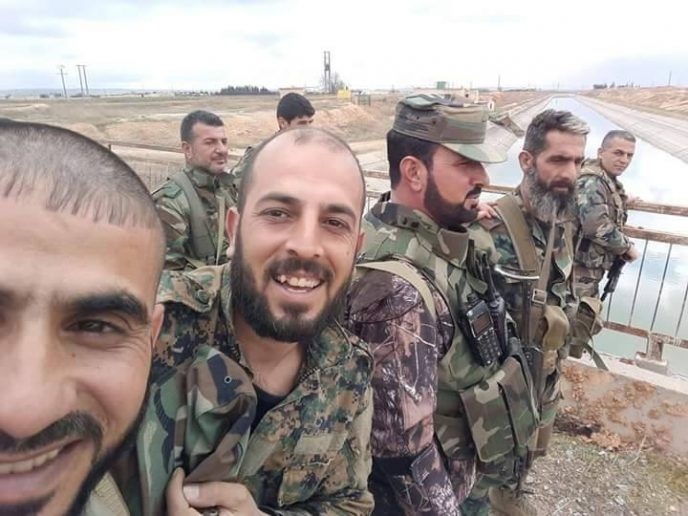 This week, several units of the Tiger Forces have been deployed in northwestern Hama and a source in the Syrian Army has told SouthFront that more reinforcements from the Republican Guard and other pro-government factions are set to be deployed there. Yeah, they are not there on vacation. It is lining up now, more strongly than even just 2 weeks ago. 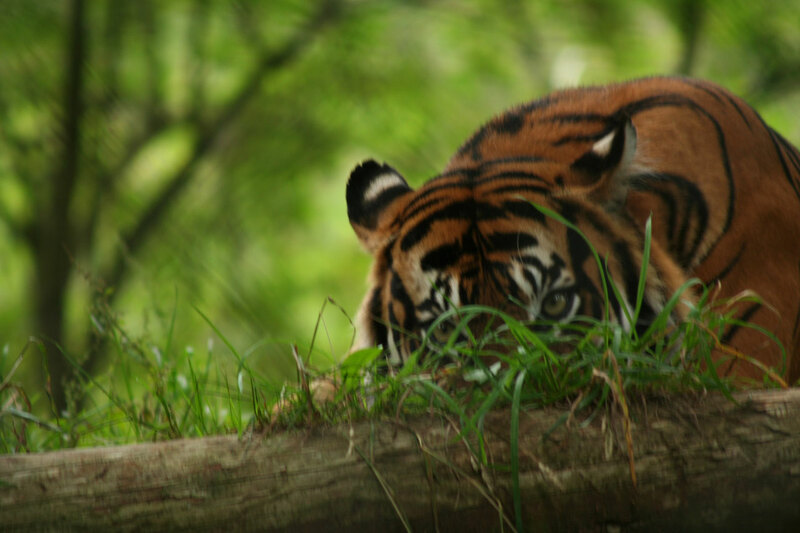 GO TIGERS KILL THEM ALL ! It’s time to go to the end, which should be the beginning of a new Syria. Kill them all (you know whom)! God bless you. 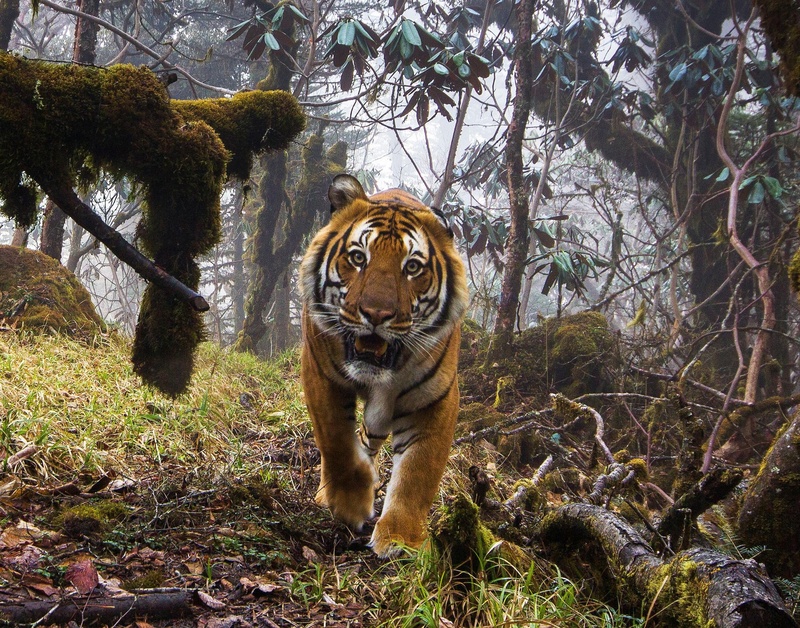 So, Idlib will fall soon… Islamic militants are leaving for Africa in droves… next Hezbollah and Russian forces will go in to clear out the remainders… then come the ‘Tiger forces’ to loot and plunder. As always. And no, it would be best if they didn’t kill anybody. And why should they? The militants are leaving, civilians have already suffered enough from beastly militias.